Replacement scratch-resistant anti-fog lens fits Biltwell Moto goggles. 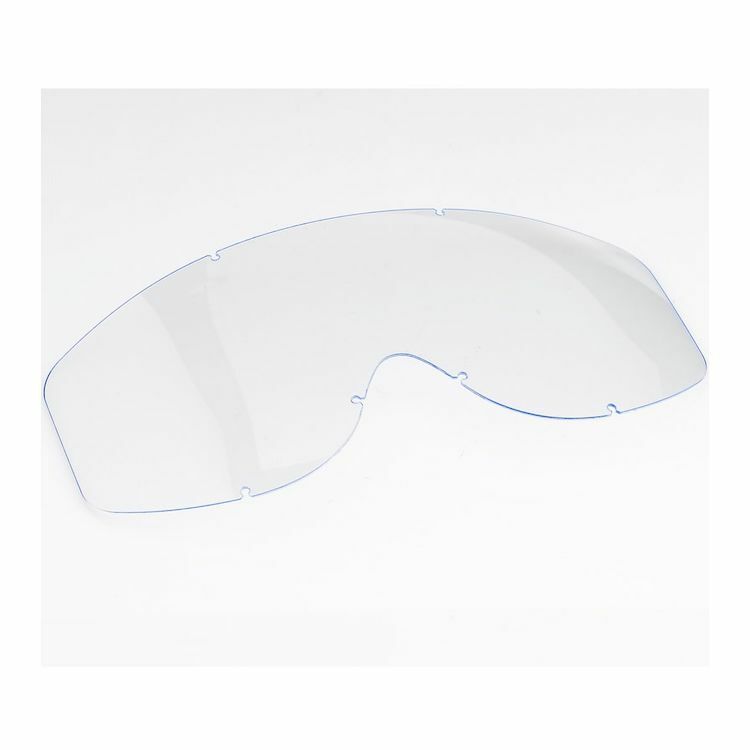 Manufactured with optical-quality flex polycarbonate material. Note: Will not fit Biltwell Moto 2.0 goggles. First of all, NEVER use a paper towel to clean these lenses. You will scratch them and once you do, they're useless. Especially the tinted lenses. So beware. Other than that, they're good.